It is with great difficulty that we share with you that Kanawha's Group Swim Lesson Program will not be led by Laura Childress in 2018. We realize this is hard news for all involved and especially many who know and love Laura, who the children call “Mrs. Childress”. She has dedicated the last 38 summers to teaching untold numbers of Kanawha kids to swim and is part of our community so reaching this decision was very hard. We are all in her debt for the time, talent and dedication she has given our Association. When you see her, please join us in thanking her. What are the next steps for the Group Swim Lesson Program? Group swim lesson sessions should be conducted in self-contained one-week increments (Monday-Friday) so that conflicts with other planned activities ( i.e. one week camps) can be avoided. One week at a time keeps it simple. 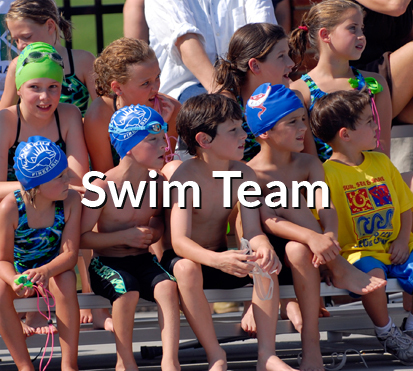 Group swim lessons need to be offered in the morning and in the afternoon to accommodate different family schedules. 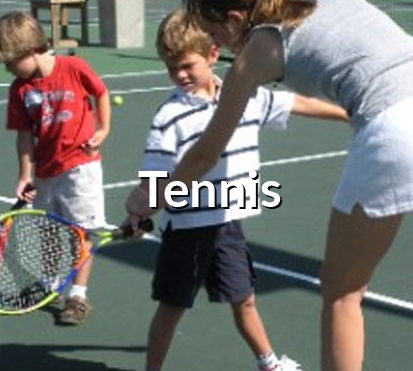 Further, lessons should be scheduled at the same time as swim practices so that younger siblings can take a group swim lesson while the older children are in swim team practice. 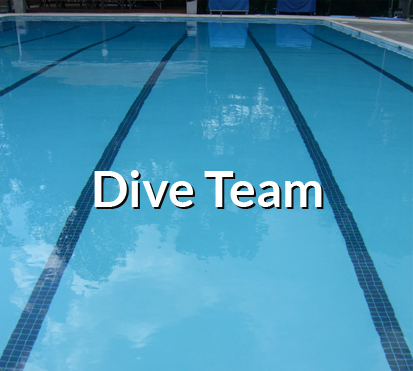 Group swim lessons should offer multiple instructors so that members have more choice. Group swim lesson information should be easily accessed, easily understand and offer smooth registration and payment. KRA tried to implement some of this in 2017 but will do the majority of this work for this summer. We also are seeking online and mobile payment option solutions. We’ve taken all feedback from members to heart and will be announcing specifics of the new Group Swim Lesson Program in early March. As we continue to modify the program, we will continue to seek input for enhancements that reflect the needs of our membership so feel free to reach out to our Swim Reps Laura Walton and Tracy Collier. Additionally, if you have further questions, please feel free to contact Travis Gardner, Board President (askkanawha@gmail.com). We look forward to a great 2018 Summer season.